Let’s look one year further into the future. 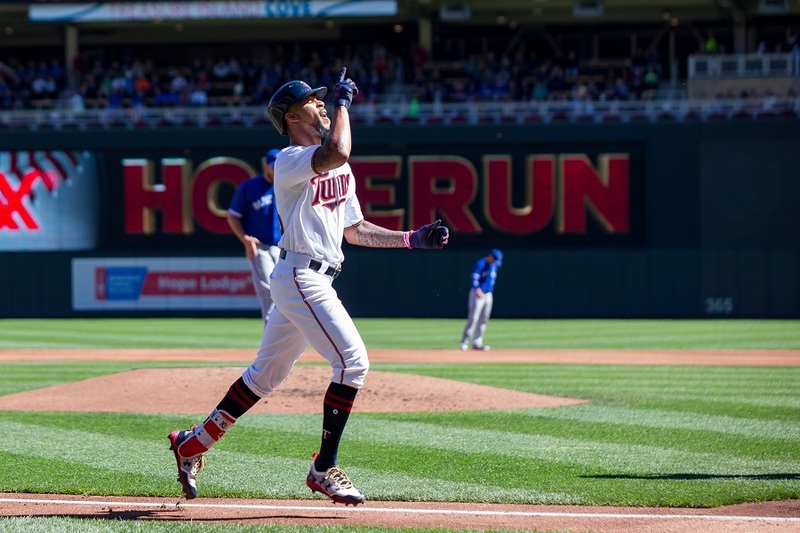 Who will compromise the 2021 Minnesota Twins? I think most everyone understood the premise of the thread. They might even have looked at things other than batting average to make their predictions. Nothing wrong with the predictions, they all make perfect sense. However, if still say Rosario of Khiroloff at that point, unless traded. And no love for Javier? I could easily see some combination of him, Lewis, Gordon and even Polanco with Dozier gone, or super utility type. There are three or four pitchers in the system who could realistically become #2 or #3 starters - Gonsalves, Thorpe, Graterol and Enlow, and several others who could be good, including Romero, Littell and Slegers. Of course, they could all bust or struggle, but it will be a while before we find out. To be realistic, you need to consider success to be as likely an outcome as failure. P.S. good luck with projecting with confidence any minor league pitcher to be a durable #1. Do a forum search for “2018” and sort it in ascending order. Some late 2012 and early 2013 projections werent all that bad.